Language exposure in infants and toddlers has been linked to literacy and academic success. Literacy and early childhood education is linked to employment success and greater incomes, while also reducing health risk behaviours such as smoking, physical inactivity and poor nutrition. 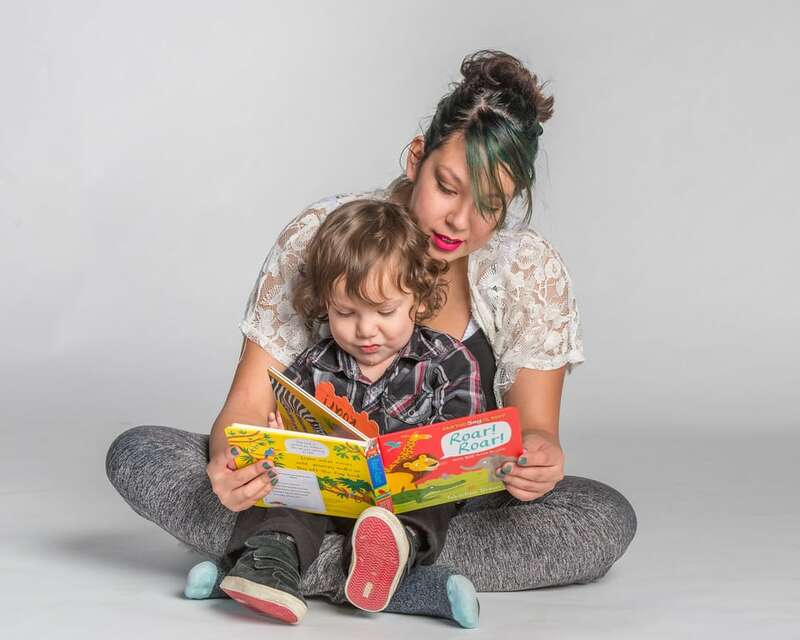 Established 10 years ago, the Babies, Books and Bonding program is an evidence-based intervention to improve literacy skills prior to children entering school. 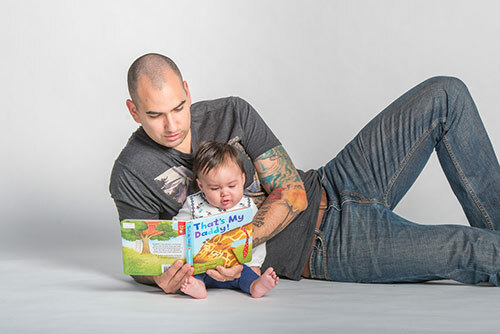 The Babies, Books and Bonding Action Team supports early literacy to improve lifelong physical and mental wellbeing and parent-child bonding by providing age appropriate books and resources to children and their families. Statistics show that children in northern Saskatchewan are two times more likely to experience significant difficulty in language and cognitive skills development than children in other parts of Saskatchewan. However, research demonstrates that when health care professionals discuss literacy development with parents, and provide them with the tools they need, there is a positive impact on family attitudes towards reading and language. That is why we work with nurses to distribute approximately 3000 books per year at clinic visits at newborn, 6 months, 12 months, 18 months and four years of age. 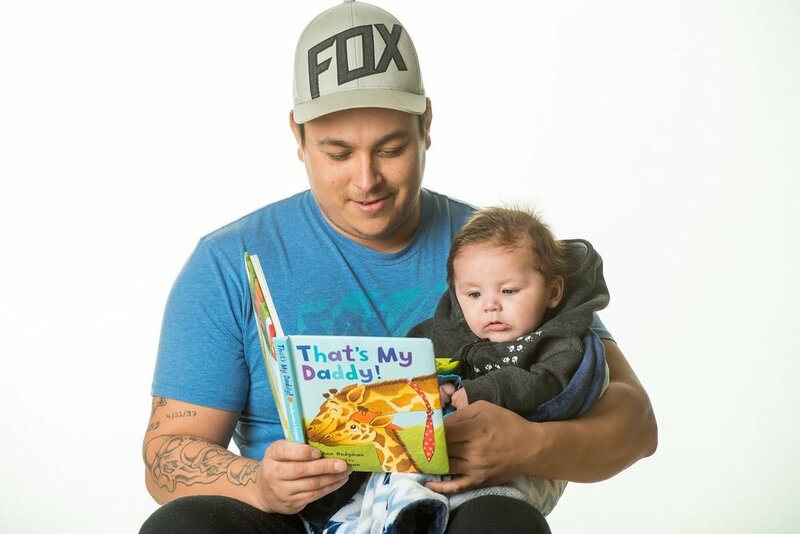 Ongoing evaluation of the Babies, Books and Bonding program provides evidence of a positive impact of the program on literacy building behaviour in the home. Our evaluation data shows the frequency of reading between newborn and 18 month clinic visits has increased by 23 per cent. The greatest increase is reported by families who read least often at the start of the program. For one quarter of the participating families, our team is the only source of literacy resources they have. This set of bookmark-style information cards provides information for parents on the importance of reading with their children and age appropriate tips for making reading an enjoyable part of a family's routine.